Frisco, Texas is a fast growing city in the Dallas-Fort Worth area, and is even known as "Tree City USA" by the National Arbor Day Foundation. When it comes to recreation, many of the locals enjoy the Frisco Athletic Center which features an indoor aquatic park as well as group classes, so it's perfect for the family. 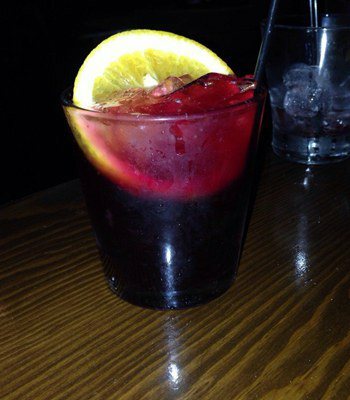 Be sure to try out all of our favorite bars and restaurants listed below. Wine Bar: Eight 11 is a Tapas restaurant that features a fantastic selection of wine. If wine isn't your thing, don't worry, as they have a ton of beer options for you to consider as well. We love the laid back vibe that is apparent as soon as you walk through the doors here. There's a ton of outdoor seating to enjoy, and you'll definitely be returning for their delicious pimento sliders. 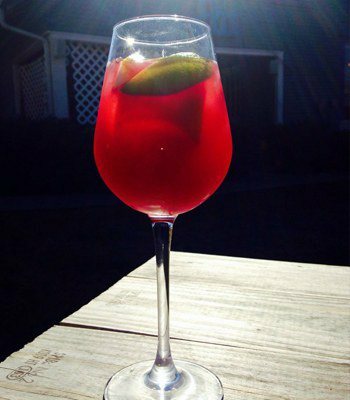 Bar: Grover's Grill & Bar is at the forefront of the bar scene in Frisco. Here, you'll enjoy a variety of live music through out the weekend, as well as entertainment in the form of darts, shuffle board, pool, and horse shoes. The staff here is always super friendly, and you can't beat their specials on both food and drink. 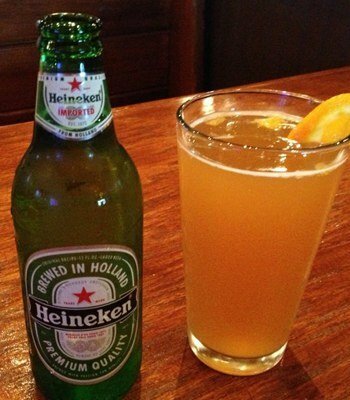 Every hour is happy hour here when you consider their low prices on alcohol. 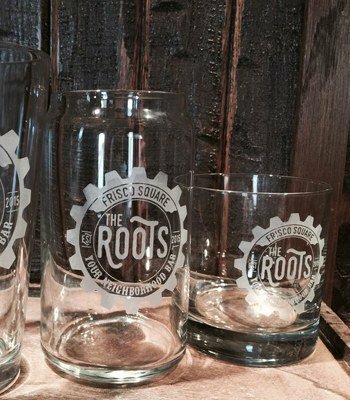 Pub: The Roots Bar is a great escape during the weekends! There are new owners here, and they're making improvements seemingly every day. There is live music to check out each and every weekend, and we know you'll enjoy the local talent. The friendly atmosphere is pleasant, the owners really know what they're doing when it comes to customer service, and there's always something to enjoy here. Wine Bar: TruFire Kitchen & Bar is a new American spot for eating and drinking with a Mediterranean twist! This is the perfect spot for your next date night, and we know you're going to enjoy the different menu options such as the Naked Avocado and Latin Fire Pizza. When it comes to their cocktails, you definitely can't go wrong with this Blackberry Smash and Black Splash. It's an innovative spot for sure! 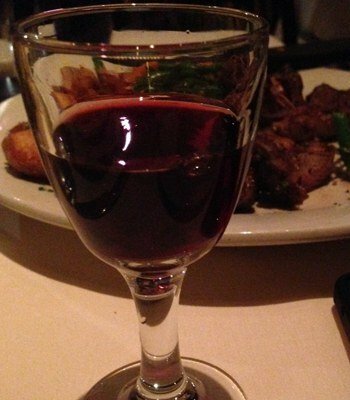 Wine Bar: Trattoria al Giardino is a Wine Bar that specializes in serving delicious Italian fare. Some of the menu highlights here include the calamari with artichokes, chicken parmesan, lasagna, and all of their dessert dishes! Here, every lady gets a long stemmed rose, which is always a nice touch! You can count on this establishment to be perfect for any special occasion or date night. 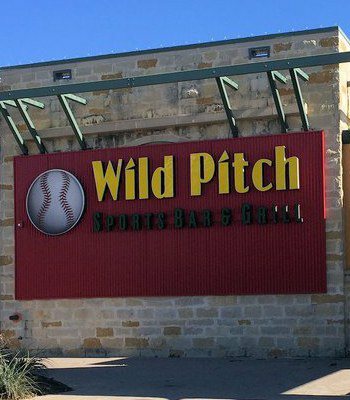 Sports Bar: Wild Pitch is a traditional American sports bar that specializes in innovative food! There are two big projection screens as well as numerous other flat screen, so you can always count on catching the big game when you come here. The bartenders here ensure you're having a great drinking experience. The host staff is always friendly, and this is sure to be one of your new favorites.